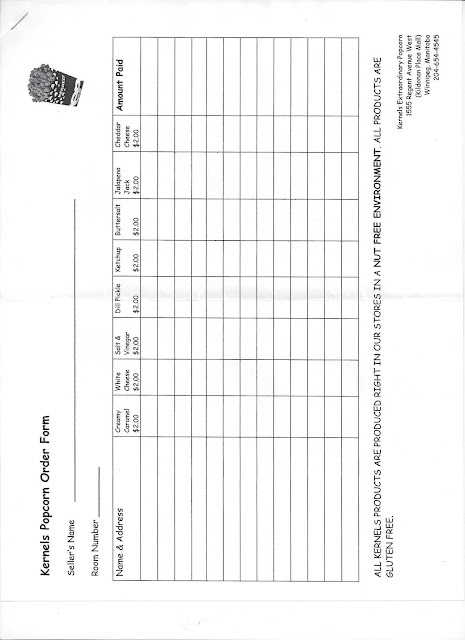 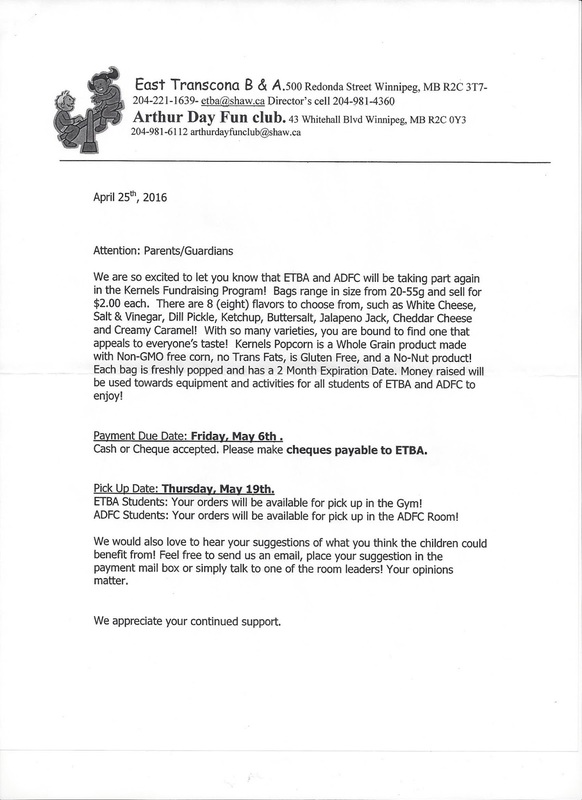 Deaf Centre Manitoba Inc.: Wanna Kernel Popcorn? See below! Thank you in advance for your support toward Annika's Kinder-daycare!